I love my Linda Leal and Kiki Rikki shells, but for the summertime, I wanted to get layering shirts that were "breathable" with a lot of cotton in the material. 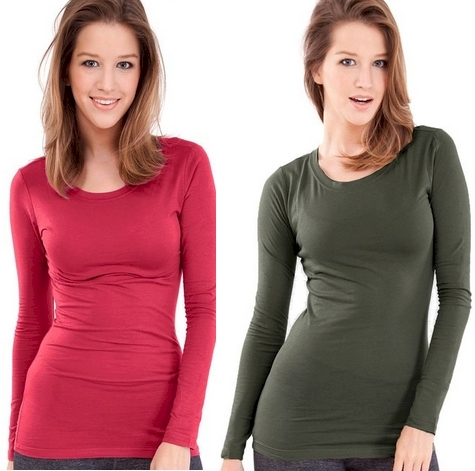 I found these 95% cotton, 5% spandex, long sleeve crew neck tees on Amazon for only $7.85 with free shipping (no Prime account necessary). The reviews say that these run small, so even though most people wear shells a little bit snug, you might want to order one size up. They come in 18 colors, sizes S/M/L. They got 3.8 out of 5 stars over 214 customer reviews. 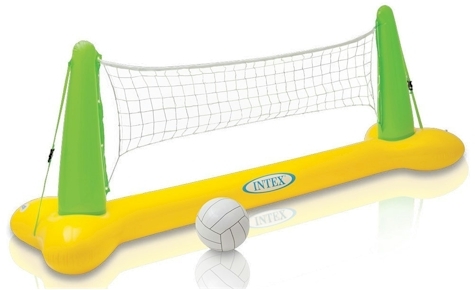 Amazon has got this Intex Pool Volleyball Game for only $11.40 with free Prime/SuperSaver shipping. (FYI, Walmart has it for twice the price at $22.99.) It got 3.8 out of 5 stars over 216 customer reviews. 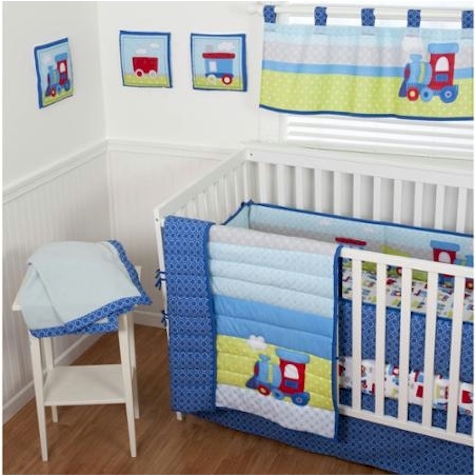 The dimensions are 94" x 25" x 36"
Walmart has got this Sumersault Choo Choo 10-Piece Crib Set for only $39.98 with free in-store pickup or free shipping with a $50.00 minimum purchase or $4.97 shipping. These Sumersault sets usually go for about twice this amount or more, so this is really an incredible deal. Makes an awesome baby gift too. Description: The Choo Choo collection features a train pattern in terrific primary colors of red, blues, green and gray. The 10-piece crib set includes a comforter, bumper, two different crib sheets, dust ruffle, window valance, blanket and three adorable wall hangings. Comforter dimensions: 35" x 45"
Sheet dimensions: 28" x 52"
Wall hanging dimensions: 11" x 11"
Amazon has got this Southern Homewares 98-piece Message-in-a-Cookie Holiday Cookie Cutters Kit set for $13.57 with free Prime/SuperSaver shipping, the lowest recorded Amazon price on this set. 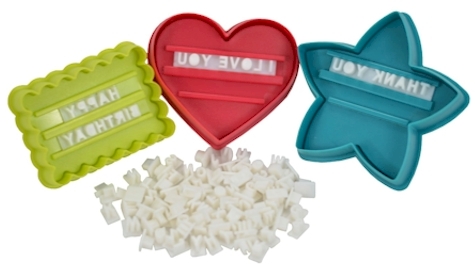 Imprint messages on your homemade cookies (like Mazel Tov! Happy Graduation! or your son's or daughter's name, etc.). Wow! 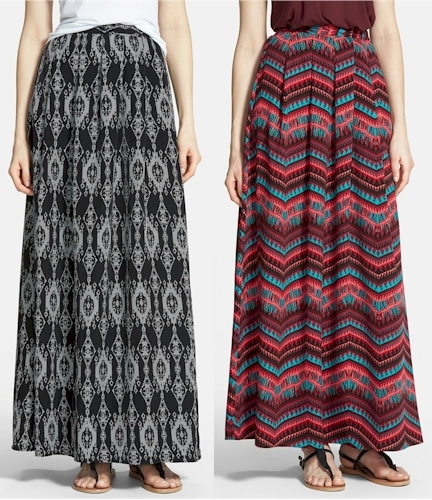 Nordstrom has got this Painted Threads Pleat Maxi Skirt for only $22.80 with free shipping and free returns. It comes in three different prints in sizes XS-L. It's 42" long with a back zipper closure. Very feminine, breezy and summery and the price is definitely right. Nordstrom has got this very trendy textured disc bracelet for only $16.80 with free shipping and free returns. These dangling discs are all the rage now in necklaces, bracelets and anklets and I'm not seeing too many of them on sale. DiscountMags $5.00 magazine sale, today only. 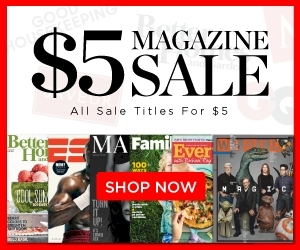 DiscountMags is running a $5.00 Magazine Sale today, which is exactly as it sounds: every single magazine here is $5.00 per year (with no auto-renew). Tons of popular titles including: Weight Watchers, Yoga Journal, Bon Appetit, Wired, Popular Science, Architectural Digest, Glamour, Time Out New York, New York magazine, and tons more. Today, 5/31/15 only. 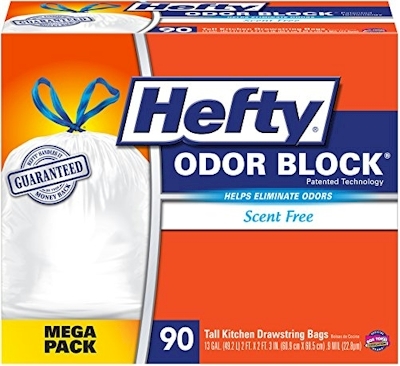 Thanks to a new high-value 20% off coupon stacked with Subscribe & Save discounts, Amazon has a great deal on this 90-count Mega Pack of Hefty Odor Block Tall Kitchen Drawstring Bags, priced at low as $9.46 shipped (or just under 11 cents per bag). First, "clip" the high-value 20% off coupon. That's 20% off the pre-discount price of $14.55, so no matter what you end up paying, you'll get a flat $2.91 discount right off the top. $12.37 -$2.91 coupon = $9.46 (11 cents per Odor Block trash bag) with the Subscribe & Save 15% discount (if you can take delivery of 5 or more active subscriptions in one month) . $13.82 -$2.91 coupon = $10.91 (12 cents per Odor Block trash bag) with the standard Subscribe & Save 5% discount. 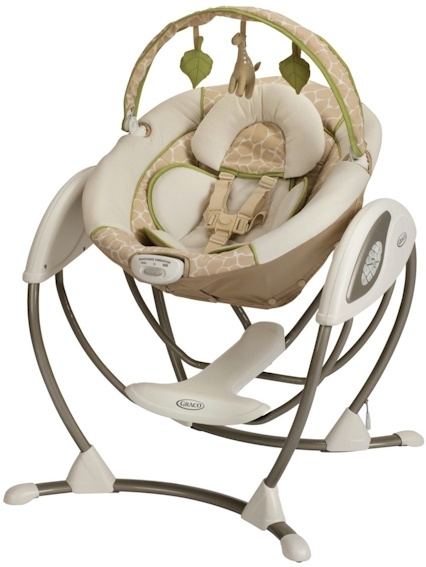 Today's Amazon Gold Box Deal of the Day, 5/31/15, is 30% off select Graco playards, highchairs and baby swings. All of these items are rated very highly and have free returns. The Graco Pack 'n Play Playard with Reversible Napper and Changer pictured above is $59.99 with free Prime/SuperSaver shipping today, the lowest recorded Amazon price on this item. (Yesterday, it was priced at $79.00, with an average Amazon price of $88.36.) It got 4.5 out of 5 stars over 580 customer reviews. This Graco Glider LX Gliding Swing is now priced at $79.99 with free Prime/SuperSaver shipping, the lowest recorded Amazon price on this item. (Yesterday, it was priced at $87.99, with an average Amazon price of $111.56.) It got 4.1 out of 5 stars over 340 customer reviews. Ingenious frame design uses 40% less space than other leading swings, so it fits easily in any room. 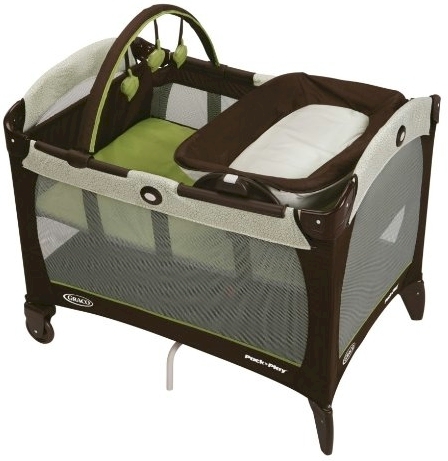 Roomy seat combined with plush body support and three recline positions for baby's comfort, includes removable toy bar. Six gliding speeds and two vibration settings allow you to relax and soothe baby, while 10 classic melodies and 5 nature sounds provide plenty of fun. Plug in to save up to $130, or use 4 D cell batteries. 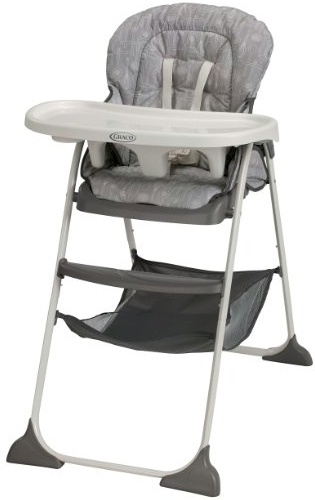 This Graco Slim Snacker highchair is now priced at $54.99 with free Prime/SuperSaver shipping, the lowest recorded Amazon price on this item. (Yesterday, it was priced at $67.99, with an average Amazon price of $77.43) It got 4.7 out of 5 stars over 22 customer reviews. Check out the rest of the highly-rated Graco baby items here and remember that these prices are for today, 5/31/15 only. Amazon has this small Nambe Copper Canyon 6.5 oz. 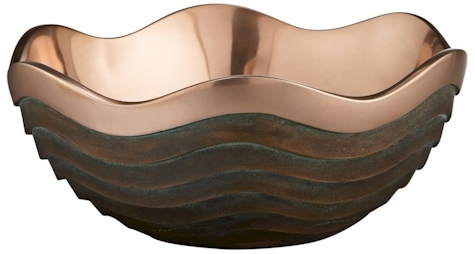 bowl (4.5" x 2.5") for $22.09 with free Prime/SuperSaver shipping. This item is, surprisingly, in-stock, so if you're a Nambe fan, you can actually snag a few of these at this low price. There are larger ones available (here and here and here) but the pricing is not nearly as good, even if you take their larger sizes into account. This one is an excellent buy, regardless of the fact that it is so small. I love Nambe materials and craftsmanship. These pieces look at beautiful in my breakfront as they do in my kitchen. 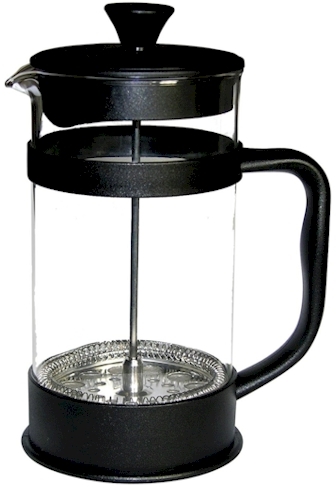 Besides the fact that French press coffee is possibly the best tasting coffee on Planet Earth, this is also very well rated at 4.3 out of 5 stars over 158 customer reviews. We've been a longtime fan of Francois et Mimi high quality products, and we love our FeM coffee mugs as well as my FeM cupcake stand. Amazon has got the Costco-sized jar of 4 lbs. 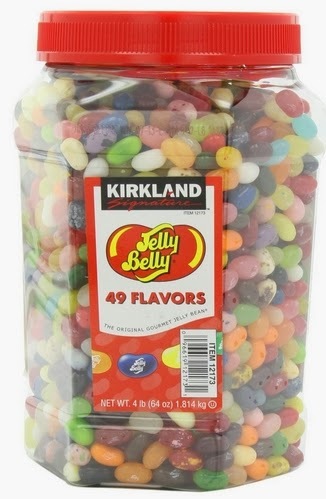 of Jelly Belly 49 Flavors jelly beans for $21.98 with free Prime/SuperSaver shipping. That comes to $5.50/lb. for these gourmet jelly beans. This jar of Jelly Bellies received 4.7 out of 5 stars over 769 customer reviews. 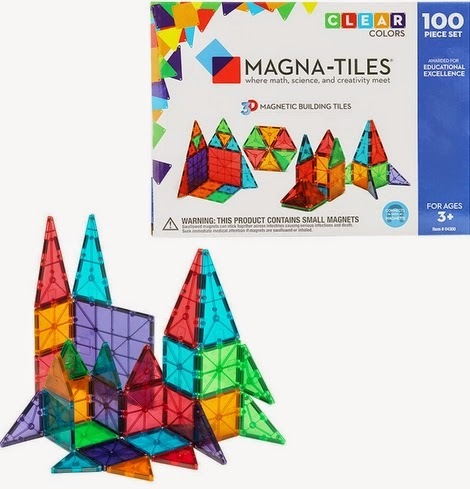 Use promo code GETSET to take 20% off everything at Creative Kidstuff, including this 100-piece Magna Tiles set, currently priced at $120.00. Once you apply the promo code, that price drops by 20% or $24.00 to $96.00. Shipping is (an inescapable) $14.00, which brings your grand total to $110.00 shipped, a full ten dollars less than Amazon's price of $120.00. Unfortunately, the SHIP99 promo code does not work on Magna Tiles items, since the Magna Tiles shipping price is considered a special surcharge. But even with the shipping, this is still one of the best online prices that I've seen on a full 100-piece Magna Tiles set with shipping. And while you're shopping, you can feel good about your purchase, because you're supporting charitable giving: Creative Kidstuff, in partnership with Sensational Beginnings, GreaterGood and Soles4Souls facilitates the donation and distribution of product surplus to children worldwide who otherwise would not be able to enjoy high quality toys and benefit from the power of play. 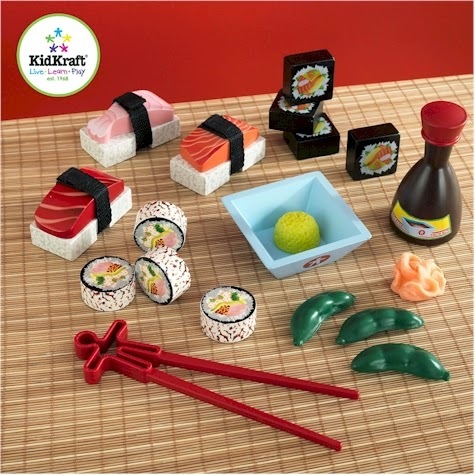 Every purchase made at Creative Kidstuff contributes to this initiative through the Buy a Toy, Give a Toy program. I love the idea of a toy store that gives back to the community! 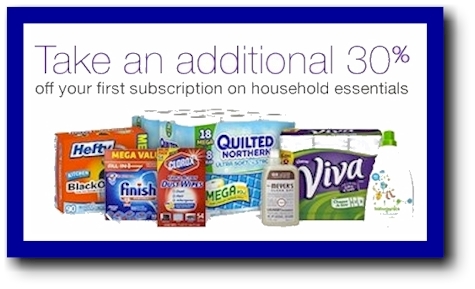 Amazon has been releasing some really valuable online coupons lately, but my favorite this month has got to be those great 30% off coupons on popular Subscribe & Save household essentials. Why am I so happy about those? Since the 30% comes off the original, pre-discounted price, when you stack that 30% coupon with Subscribe & Save 5% to 15% discounts, you can snag a discount that as low as 30% + 15% = 45% off the original price! That's nearly half off, my friends. And since these are all Subscribe & Save deals, shipping is FREE for everyone, even if you don't have a Prime membership. So 45% off and free shipping. Finish Powerball Tabs dishwasher detergent or Rinse Aid. These are fantastic deals on really useful items, and the 30% coupon is good only on your first shipment of each item, so please do take advantage of these NOW while you can. Yay, this excellent freebie is back! Request your free sample of Allegra here. These free sample offers of pricey medications like Allegra Allergy are rare, so take advantage of it before it disappears. Even though we normally don't suffer from allergies (thank God), we like to keep free samples like this in the house, just in case we have a guest who does. Today, 5/29/15 only, take 15% off sitewide at 6PM.com with promo code ADBXXV53B5. 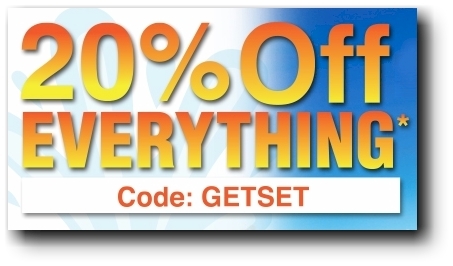 This promo code is good for 30,000 uses, 5/28/15 only. And as always, everything at 6PM.com ships for free (no minimum). Check out their selection of UGG boots, on off-season sales. 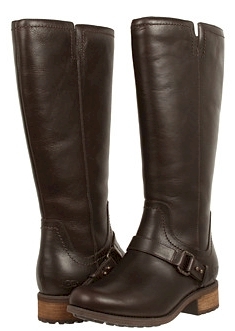 The UGG Dahlens pictured at the top of this post are only $92.99 $79.04 with free shipping after the promo code. And while you know you can score fantastic buys on shoes and boots at 6PM, I always like to go to the "other stuff departments," at 6PM, where I usually find bargains galore. 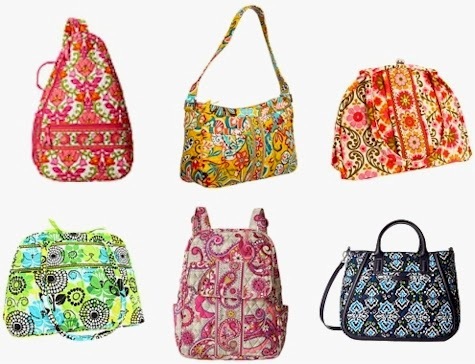 Check out their sale on Vera Bradley accessories and bags (handbags, satchels, knapsacks, laptop bags, diaper bags, etc. ), starting at $14.99 $12.74 with free shipping for the phone cases after the promo code. 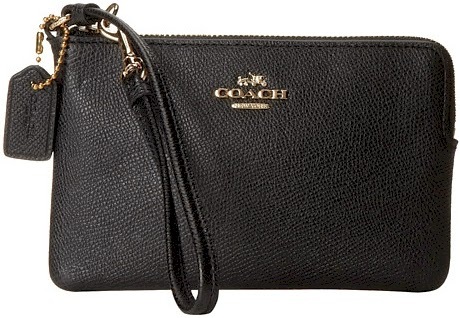 These Coach wristlets are priced from $53.00-$60.00 $45.00 to $51.00 after the promo code. 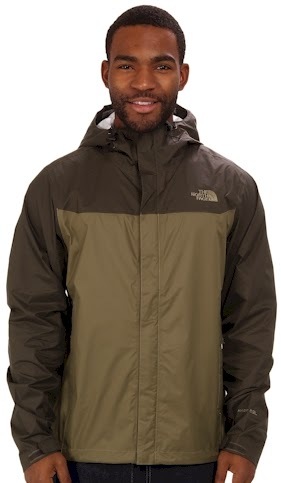 The North Face Venture Jacket in burnt olive green/black ink green is only $49.99 $42.49 with free shipping after the promo code. 6PM has this Le Creuset 22 oz. 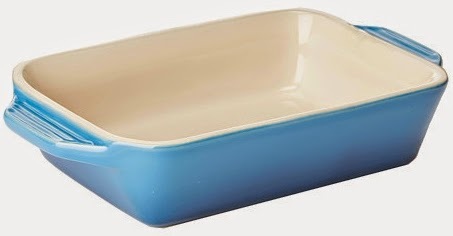 stoneware rectangular dish in blue or white for $17.99 $15.29 with free shipping after the promo code. That's half of the price that these dishes are selling for on Amazon ($30.00) or on the Le Creuset website ($30.00). Shop around; that 15% off sitewide promo code is good today, 5/29/15 only. 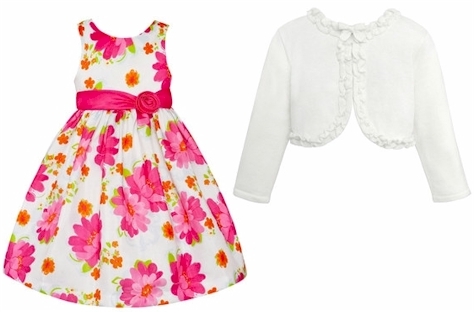 These GORGEOUS little-girl princess dresses are $14.99 and under at Zulily today. Your little royalty can wear them alone, with a shell, or with the sweet little jackets also shown on the same page today. I'm dying of cuteness. Shipping starts at $5.95, but when you buy one item, you will basically get free shipping on the rest of your orders through midnight PST on Sunday. Sorry, this tote is now priced at $35.42. Wow! I just ordered six of these! As part of the Amazon Gold Box Deal of the Day, this 14-gallon sized Rubbermaid Commercial Brute Tote (with lid) is now $9.99 with free Prime/SuperSaver shipping. This tote was priced at $25.31 yesterday, and the average Amazon price on this is over $26, so this is less than half of what these totes usually go for. And these totes are so incredibly practical. I use them for garage and basement storage, for road trips, to help me defrost the garage freezer (they hold all the wet, frozen, melty food while I clean out the freezer), for my husband's tools and supplies when he's in the middle of a project, Pesach stuff, etc. This got 4.8 out of 5 stars over 6 customer reviews. You can order only three per Amazon account at this crazy-low price, so I ordered three on my account and three on my husband's account. This price is good today, 5/29/15 only. It is currently out of stock, but you can order it now and lock in the price and it will ship when re-stocked. 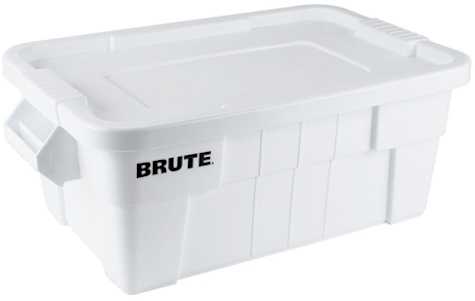 Description: The Rubbermaid Commercial 9S30 Brute tote is white, comes with a snap-on lid, and can be used for storage and transport. The tote is suitable for use in a food service facility. It is made of HDPE (high-density polyethylene), which resists wear and certain chemicals and can be recycled. The tote is ribbed for strength. Handles facilitate lifting and carrying. Drain holes in the handles help prevent water from collecting. Rounded corners enable the box to be wiped clean. Two or more totes can be stacked for storage. The tote has a 14-gallon capacity and measures 27.88 x 16.5 x 10.7 inches (L x W x H). (L is length, the horizontal distance from left to right; W is width, the horizontal distance from front to back; H is height, the vertical distance from lowest to highest point.) It meets National Sanitation Foundation/American National Standards Institute (NSF/ANSI) Standard 2 for use in food handling and processing. Print your high-value coupon for $1.50 off any bottle of Tide 40 oz. or larger (excludes Tide Simply, Tide PODS, 10 oz. and trial/travel size). Kroger affiliate shoppers, go to your local store's website and load this digital ecoupon for a free 12 oz. 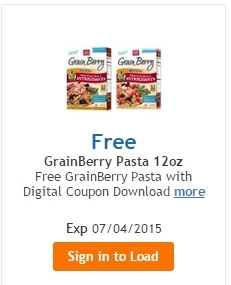 box of GrainBerry Pasta to your frequent shopper card. Sort the coupons by "Most Frequent" to see the ecoupon. Make sure you are logged into your account (or if you don't have one, create a new account) to load it on to your card. 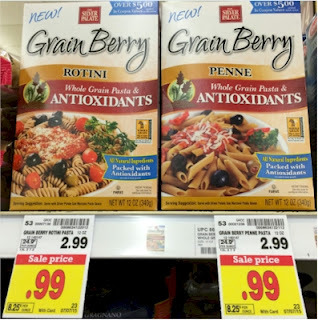 Bring the GrainBerry pasta to the cashier and swipe your shopper's card. The price of the pasta should drop off your bill. You have until 7/4/15 to redeem the coupon. 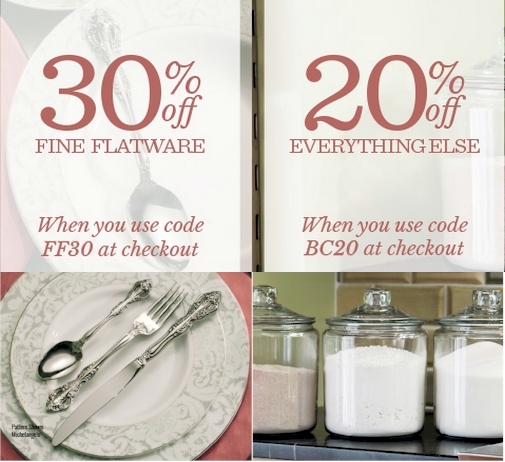 Oneida is running another great sale: take 30% off their 18/10 fine flatware sets with promo code FF30 at checkout, and take 20% off everything else (including casual flatware) with promo code BC20 at checkout. For whatever reason, it doesn't look like the promo codes are stacking, meaning you can't use them simultaneously on different items in your order, so if you are ordering fine flatware along with other items, you will probably want to split them up into two different orders to maximize your savings. Time to stock up on paper place settings for summertime barbecues and picnics. 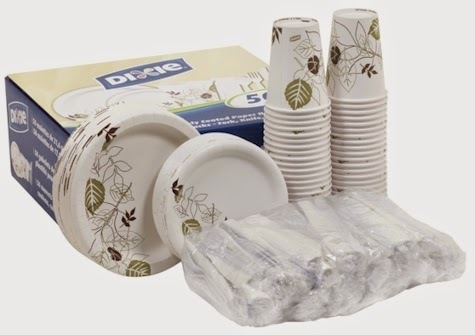 Thanks to a new high-value $5.00 coupon stacked with Subscribe & Save discounts, Amazon has a great deal on this set of 50-place-settings Dixie paper goods, which comes to as low as $21.28 shipped (or 43 cents per place setting), the lowest recorded Amazon price on this set. 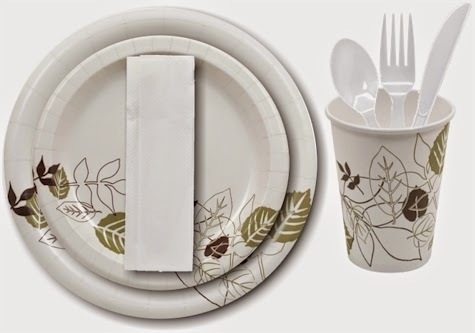 Each place setting comes with two plates, a hot/cold cup, napkin, and fork/knife/spoon. First, "clip" the high-value $5.00 coupon here. $26.28 -$5.00 coupon = $21.28 (43 cents per table setting) with the Subscribe & Save 15% discount (if you can take delivery of 5 or more active subscriptions in one month) . 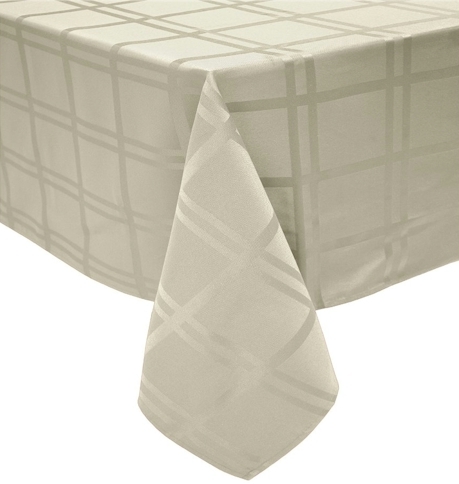 $29.37 -$5.00 coupon = $24.37 (49 cents per table setting) with the standard Subscribe & Save 5% discount. If you are a regular Daily Cheapskate reader and love frugal deals, I'm sure you are going to love the discount on this particular magazine. 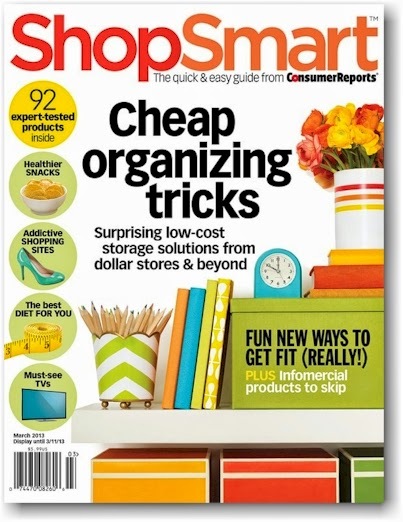 ShopSmart magazine has got a newsstand cover price of $5.99 per issue (!!!). I find it a little ironic that a magazine about saving money is so expensive on the newsstand, but like its parent magazine, Consumer Reports, it doesn't accept outside advertising, so it relies more heavily on subscription revenues. DiscountMags has got it for $22.90 per year (6 issues per year), which is a nice rate, but we can do better. Today, 5/27/15 only, click here and enter promo code DAILYCHEAPSKATE at checkout, and you'll score a one-year subscription to ShopSmart for $14.96. I'm sure you can do the math on that one! It's basically less than half the newsstand price. 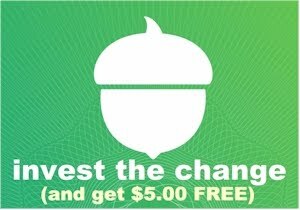 It's from the reputable folks at DiscountMags, so there are no tricks, no auto-renewal, no strings, and it works on both new subscriptions and renewals. You can snag this rate for one year only. 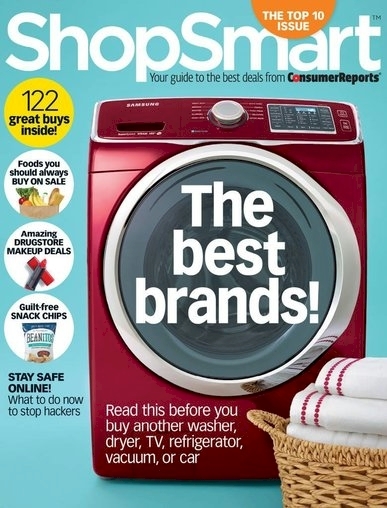 If you're unfamiliar with ShopSmart, it's the new shopping strategist magazine put out by the same company as Consumer Reports. It's full of unbiased shopping advice to help its readers find the best products and services for home, yard, health, fitness, food, electronics, family, autos and more. As someone who loves smart purchasing strategies, I lovelovelove this magazine. Amazon has got this set of six Bormioli Rocco Zeno small orange 10 oz. 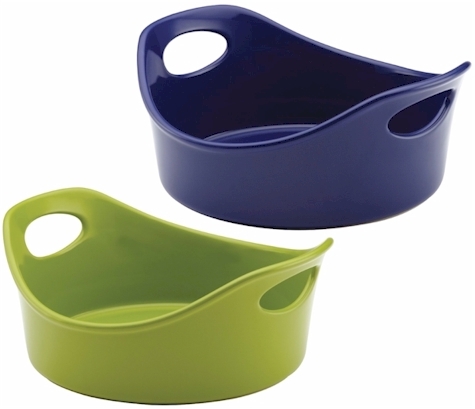 glass bowls for $11.77 with free Prime/SuperSaver shipping. 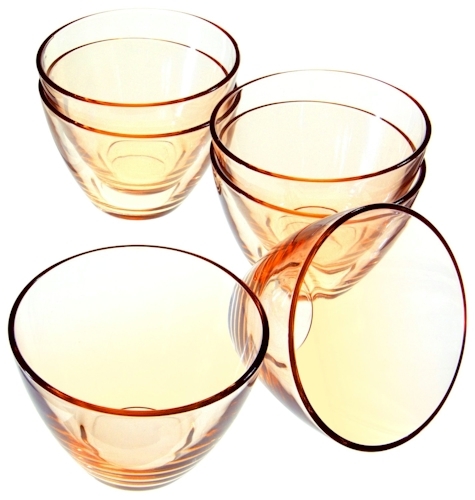 These bowls are Italian-made colored glass, and are (yay!) dishwasher safe. This comes out to $1.96 per bowl. 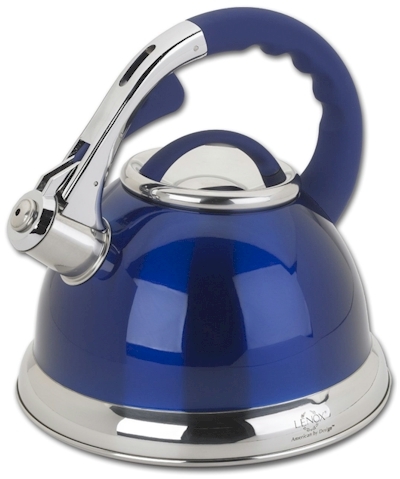 Amazon has got this Lenox tea kettle in blue for $38.81 with free Prime/SuperSaver shipping, the lowest recorded Amazon price for this beautiful item. Thick aluminum encapsulated base for fast and even heating. Easy to use lever operated whistling spout. 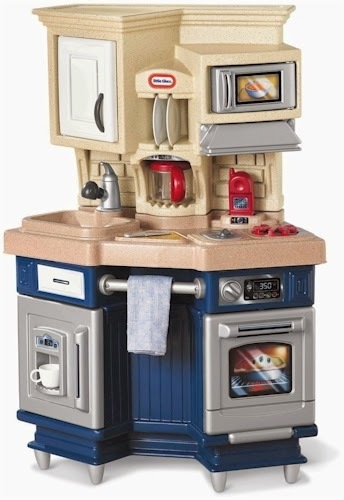 Amazon has had an $11 price drop on this best selling play-kitchen: the Little Tikes Super Chef Kitchen is now $59.98 $49.00 with free shipping, the lowest recorded Amazon price on this kitchen. It got 4.3 out of 5 stars over 393 customer reviews and is an Amazon #1 Best Seller. I normally don't post a deal when there are so few of an item available, but this was such a nice price, I couldn't help myself, so whoever snags it, enjoy. 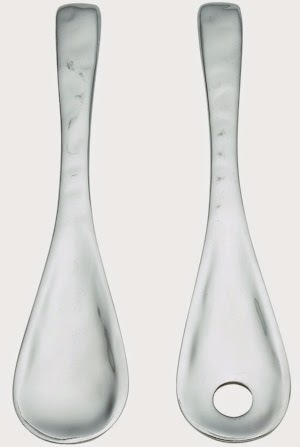 Amazon has got these Lenox Organics aluminum salad servers for $15.99 with free Prime/SuperSaver shipping. "Chic minimalism" is the way Lenox self-describes their Organics line, and I think they got it right. There are currently only 7 of these in stock at this price. 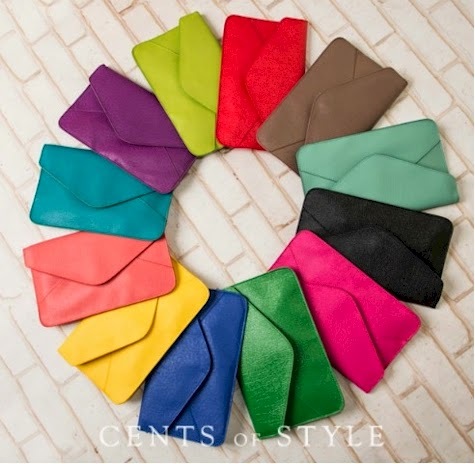 Today on Cents of Style, they are featuring an Alesha envelope purse that comes in 12 colors and can be worn in two ways, as a clutch (it has a wrist strap), or with an adjustable shoulder strap. Each is priced at $29.95, but enter promo code CLUTCHSTEALS at checkout and that price will drop to $12.95 with free shipping. Envelope clutch with magnetic snap closure. Comes with matching 27" to 54" adjustable shoulder strap and 7" wrist strap. 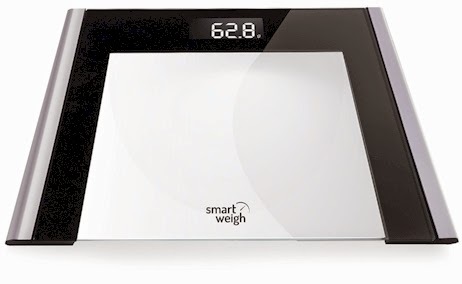 Amazon has got the Smart Weigh Precision Ultra Slim Digital Bathroom Scale priced at $24.99, but enter promo code COXVZDIL at checkout, and that price drops by 50% to $12.49 with free Prime/SuperSaver shipping, the absolute lowest recorded Amazon price for this popular scale, which received 4.3 out of 5 stars over 332 customer reviews. 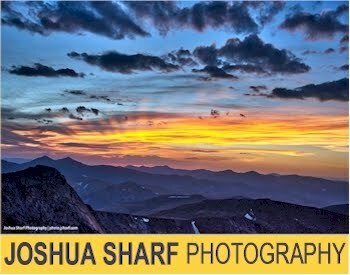 I have no idea how much longer this 50% off promo code will last, so don't wait too long on this one. Amazon has got the Mario Batali Stoneware 12" Pizza Pan by Dansk in cobalt for only $8.18 with free Prime/SuperSaver shipping. This is a crazylow price and there are only 12 left as of this posting. 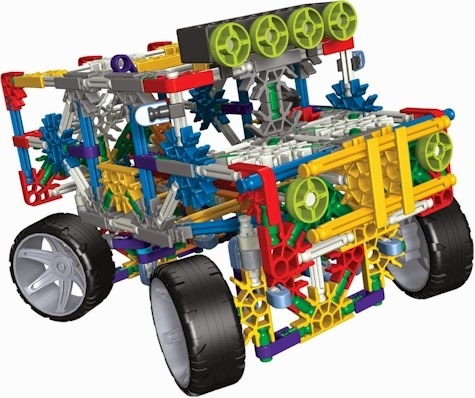 Got a kid who LOVES to build cool things? 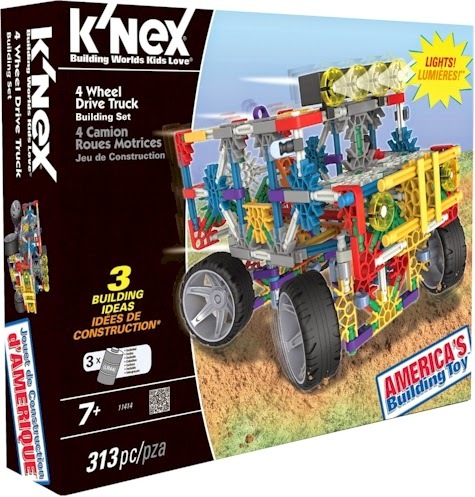 Amazon has got the K'NEX Classics 4 Wheel Drive Truck (313 pieces) for only $9.99, the lowest recorded Amazon price for this uber-popular building set. It got 4.8 out of 5 stars over 72 customer reviews. Combine with K'NEX Transport Chopper Building Set for an awesome combo build! 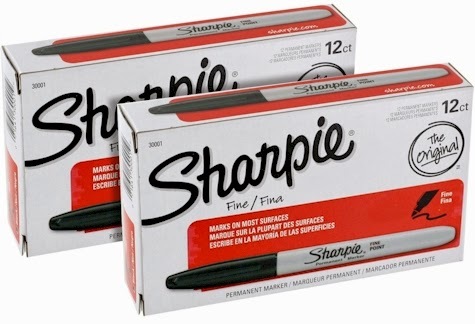 Amazon has this 24-count pack of black fine-point Sharpies for $9.00 with free Prime/SuperSaver shipping; that works out to slightly less than 38 cents per Sharpie. 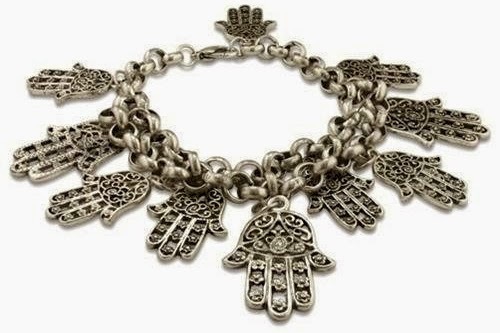 SuperJeweler just dropped the price on this oversized, statement pewter Hamsa Charm Bracelet for $6.75 with free shipping. 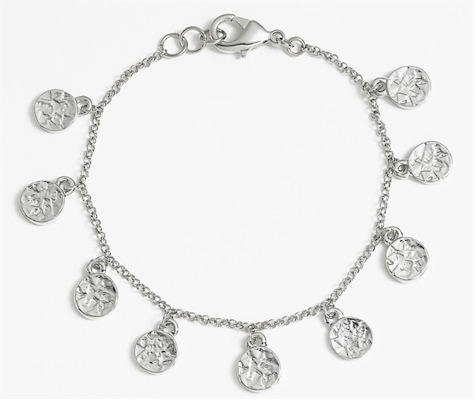 The bracelet contains ten Hamsas and is adjustable from 6.5" to 9.5" (lobster claw clasp). Because of the low price, no promo codes or cashback deals are available on this item.